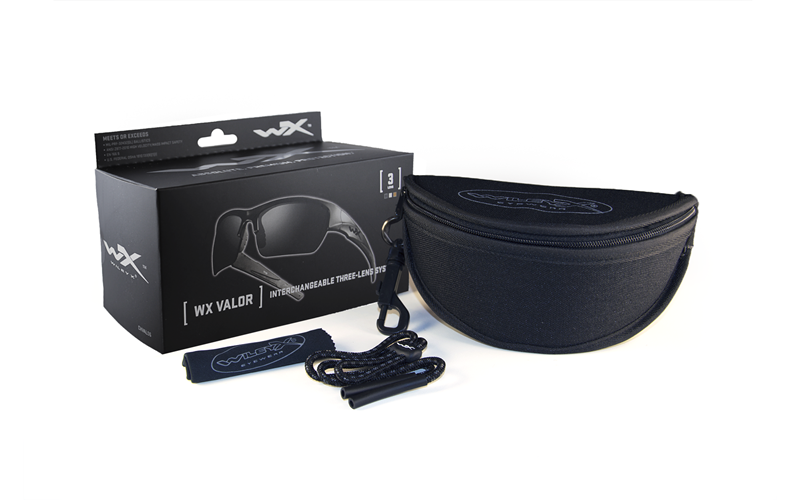 The light shaped WX Valor results in a cool eyewear with great durability. The Matte Black frame is designed to meet the classic look there fits any situation. It gives a light and easy look suitable for an active lifestyle or just cool relaxation. The streamline temples give an active and sporty look. The possibility of changing lenses brings great flexibility to the eyewear in every weather. The WX curved temple system provides you with a secure and comfort feeling that allows you to move fast and quickly without compromise the safety the eyewear provide.